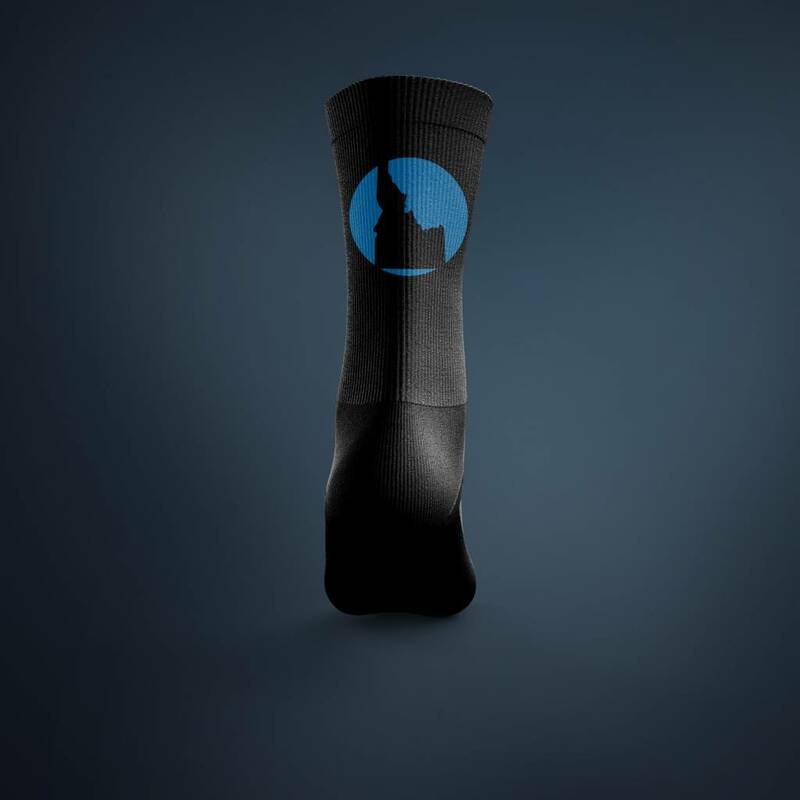 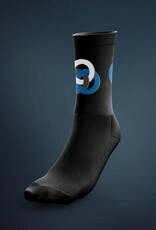 These custom socks compliment your Tri Town racing and training kits perfectly. 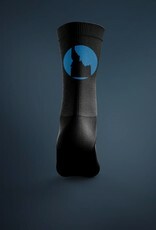 The Idaho state emblem on the back reminds athletes where home is. 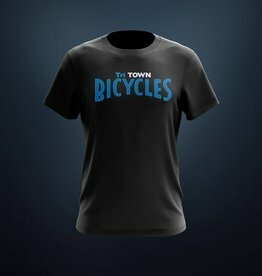 Comfortable enough for all day rides, and stylish enough for a drink at the bar. 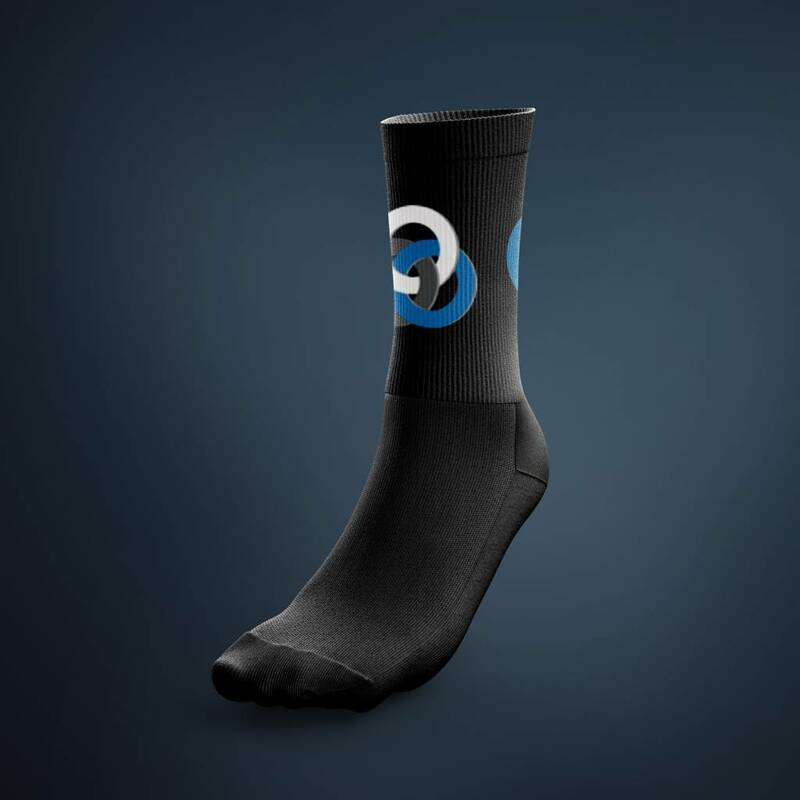 Coolest socks around. 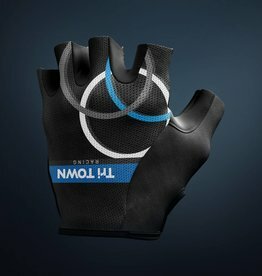 Great for running or cycling! 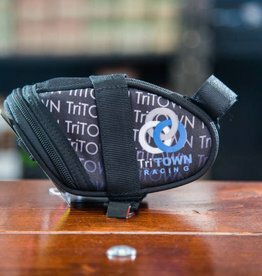 Custom designed saddle bag- a cycling essential.